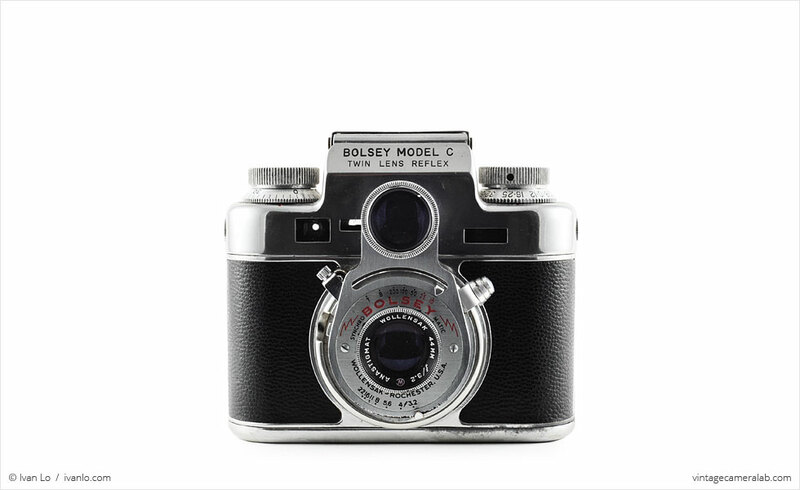 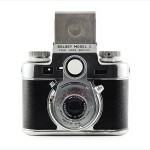 The Bolsey Model C is a 35mm twin lens reflex camera based on the Bolsey Model B. 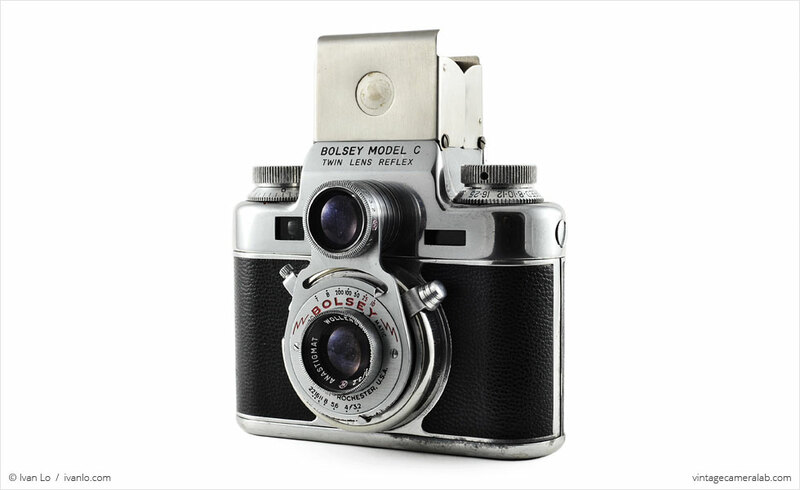 While the Bolsey Corp. of America produced still cameras, its founder, Ukrainian-born Yakob Bogopolsky (who later changed his name to Jacques Bolsey) is also famous for having founded the cinema camera manufacturer Bolex while living in Switzerland. 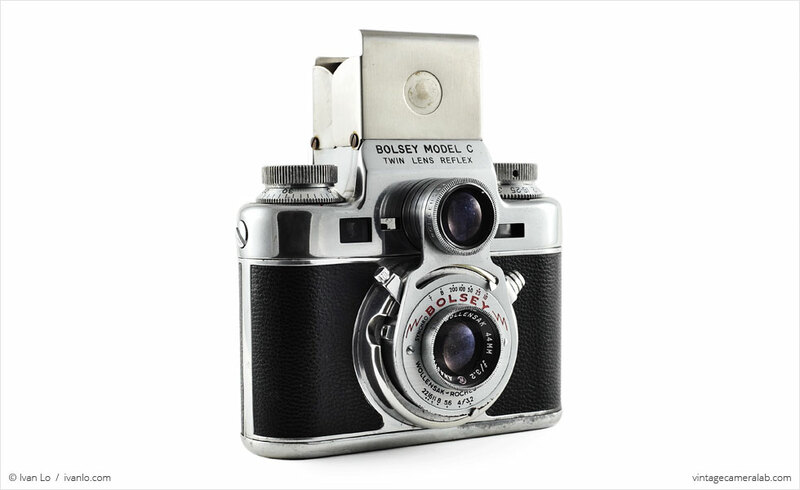 Once he moved to the United States at the beginning of World War II, Mr. Bolsey produced a series of conventional and aerial cameras for the federal government. 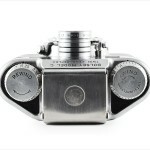 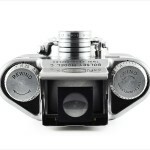 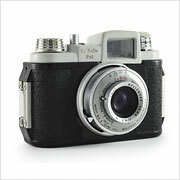 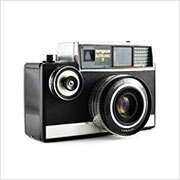 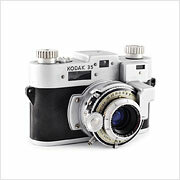 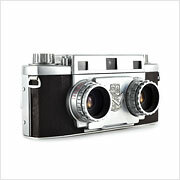 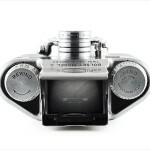 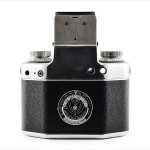 While very uncommon, there have been a number of 35mm TLR cameras offered over the years by a variety of manufacturers. 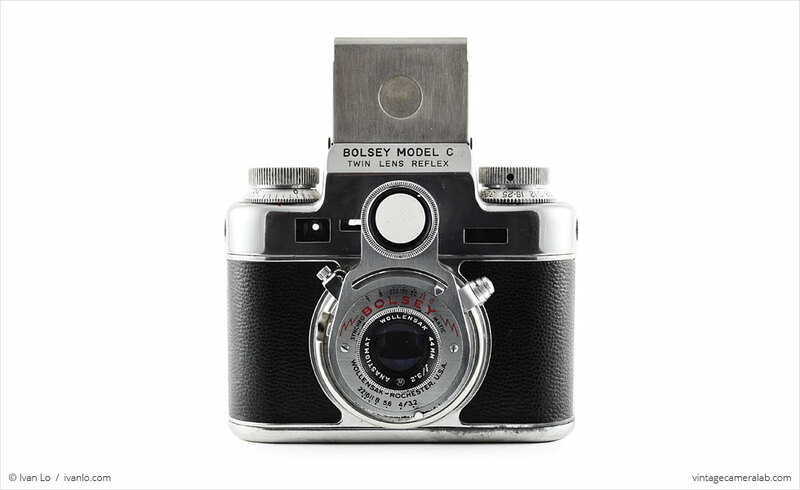 However, the Model C is unique even among 35mm TLRs because it also has a rangefinder assembly. 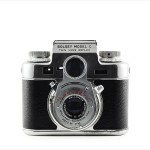 The Model C is armed with a pair of identical Wollensak 44mm f/3.2 lenses. 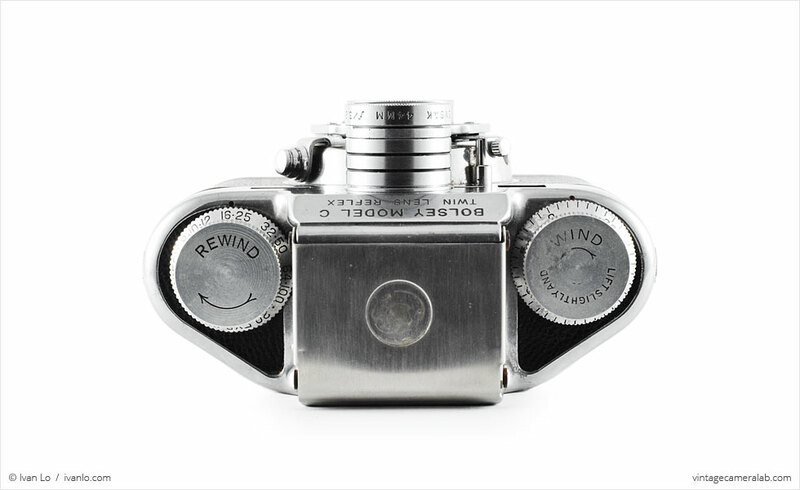 Of course, because it’s a TLR, only the bottom lens is used to take photos while the top one is solely for composition and linked to the waist-level viewfinder. As mentioned previously, composition and focus can be done through either the flip-up waist level viewfinder with fine focus magnifier or the more traditional rangefinder assembly. 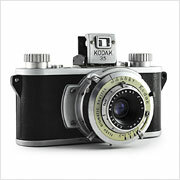 Focus can be adjusted via the lever found to the side of the main lens barrel. 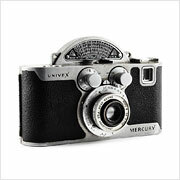 Once ready, the aperture can be selected by adjusting the slider below the taking lens. 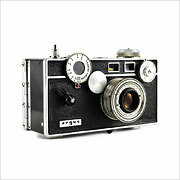 Likewise, a shutter speed between 1/10 and 1/200 seconds, Bulb, and Time can be chosen via a similar slider above it. 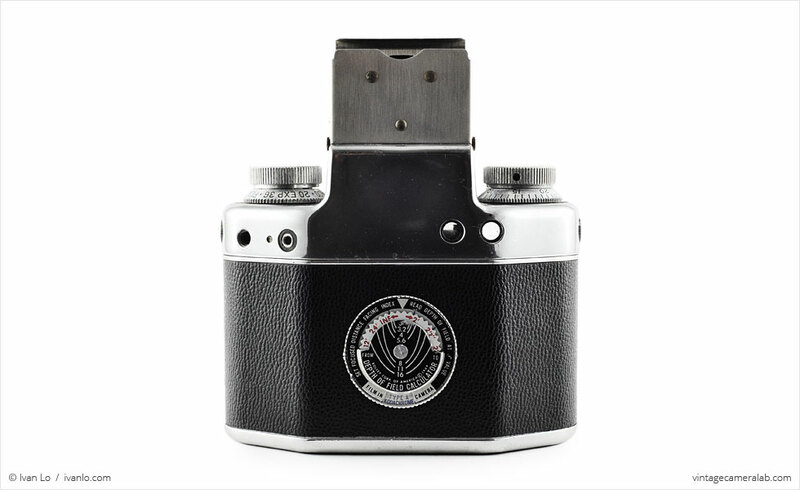 Other features on the lens barrel include a shutter lever (with anti-double exposure mechanism) at the 10 o’clock mark and a threaded shutter cable socket at around 9 o’clock. 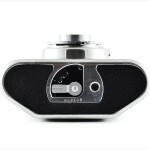 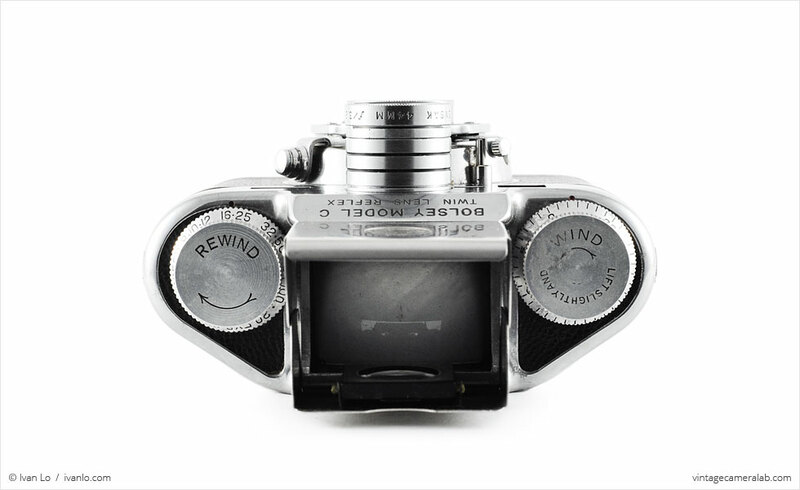 On the user’s left side of the waist level viewfinder is the film rewind knob with a film speed indicator at its base. 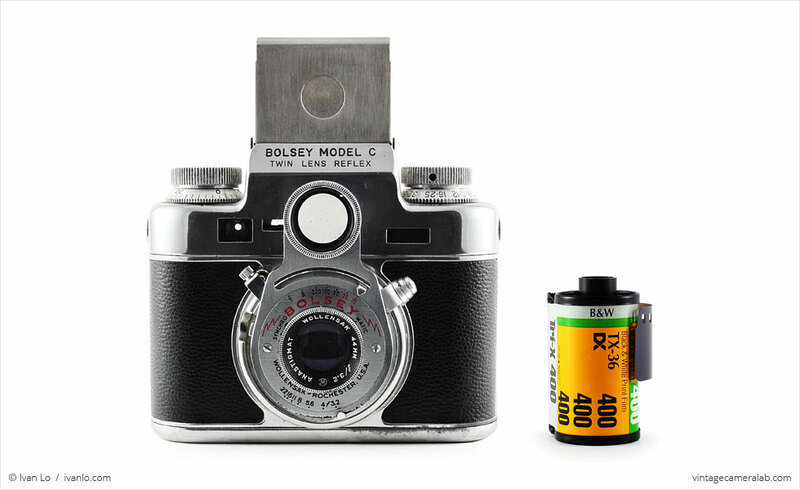 On the right side is the frame counter surrounding the film advance knob which must be raised slightly while wound. 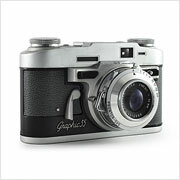 On the back and aligned with the viewfinder/rangefinder windows on the right is a flash sync port on the left that supports a proprietary Bolsey flash unit. 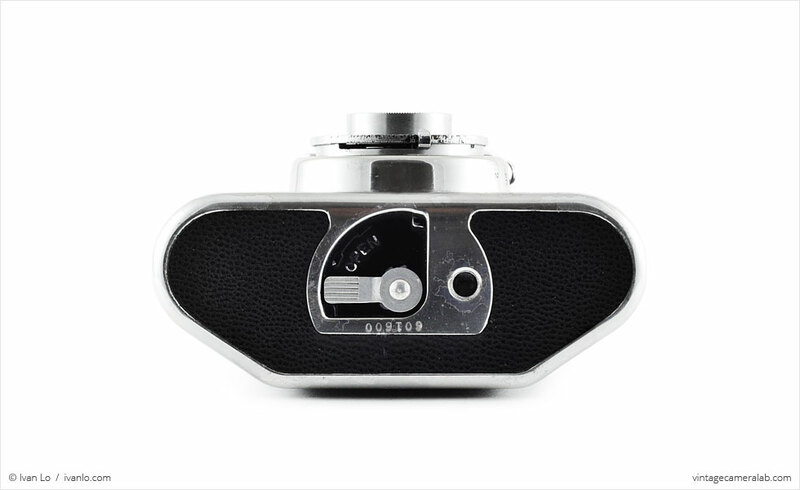 Last but not least, there is a stylish mechanical depth of field calculator with film type indicator in the middle of the camera’s back. 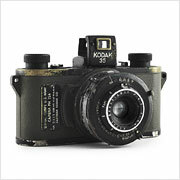 I bought this amazingly well-maintained specimen on eBay after having patiently watched auctions for nearly a year. 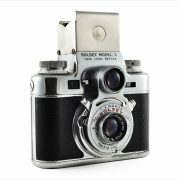 Everything works and the only real cosmetic issue is the red Bolsey badge missing from the viewfinder lid (a common problem). 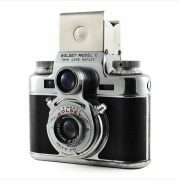 Small format TLRs are a relatively rare class of camera so I’ve made it a goal of mine to collect as many different models of them as I can. 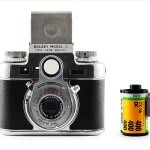 So far, I’ve only got an Agfa Flexilette and this Bolsey Model C but I’m always on the lookout for more. 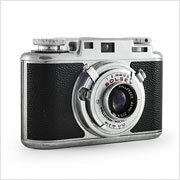 Find your very own Bolsey Model C on eBay.